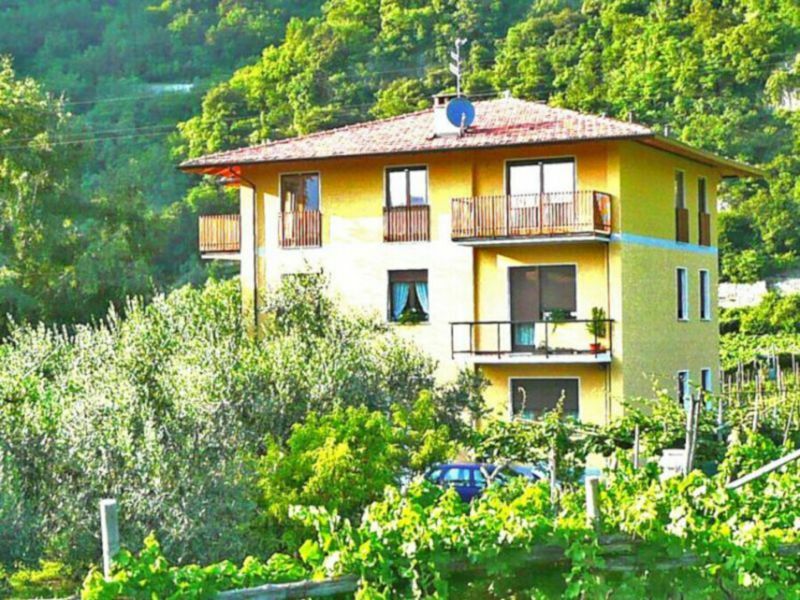 Residence Toli is a complex of holiday Apartments near Lake Ledro; it's the best choice for Families, groups and for sportive holiday makers. Casa Lucia is an holiday apartment thought exclusive for happy families and first class couples. 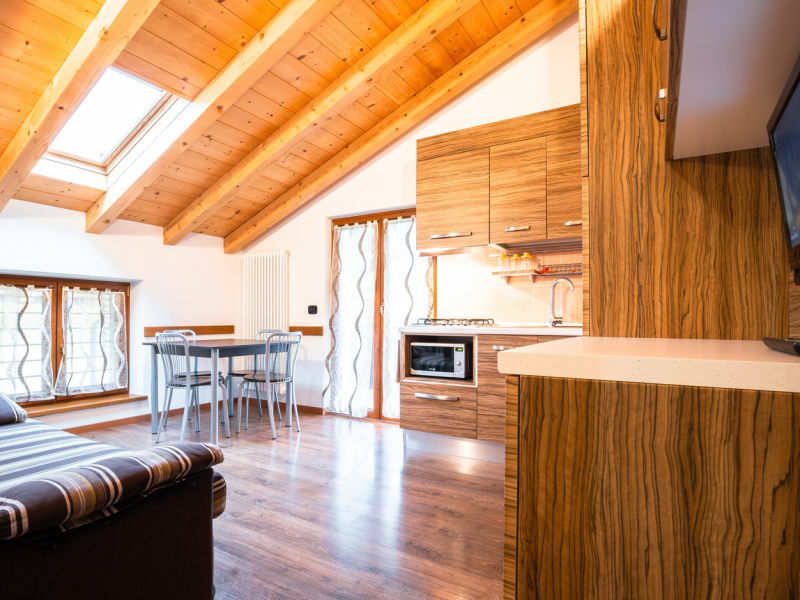 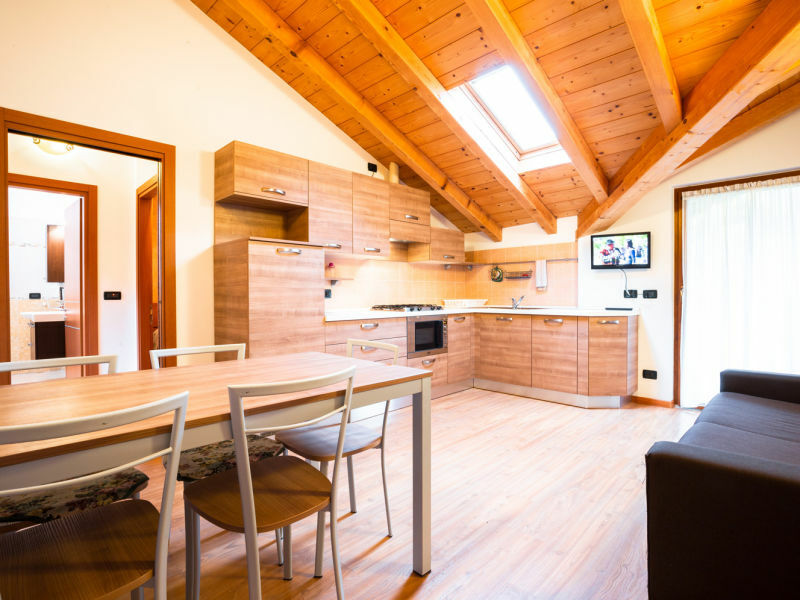 With this chic modern retreat, guests can take in a quaint lakeside break close to the visitor attractions of northern Lake Garda! 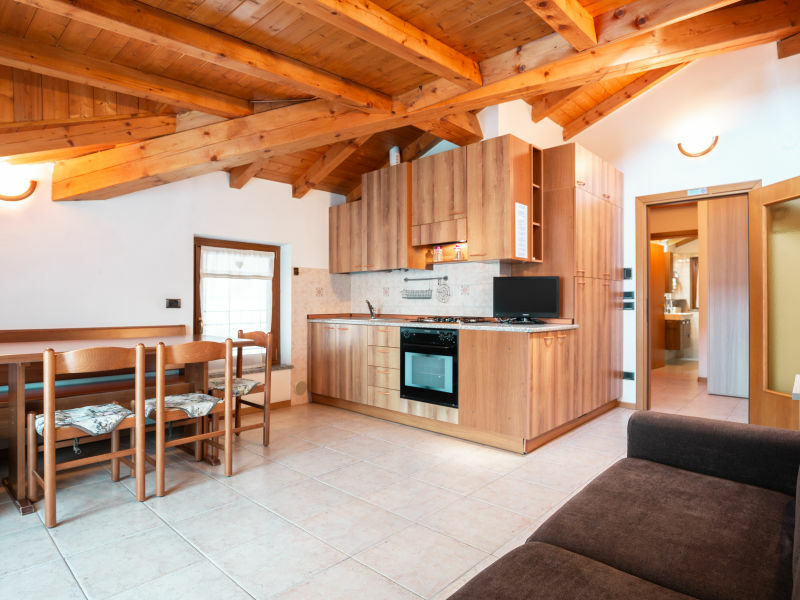 Very nice and comfortable holiday home - in quiet position, only few minutes from the town centre, with shops, restaurants and bars. 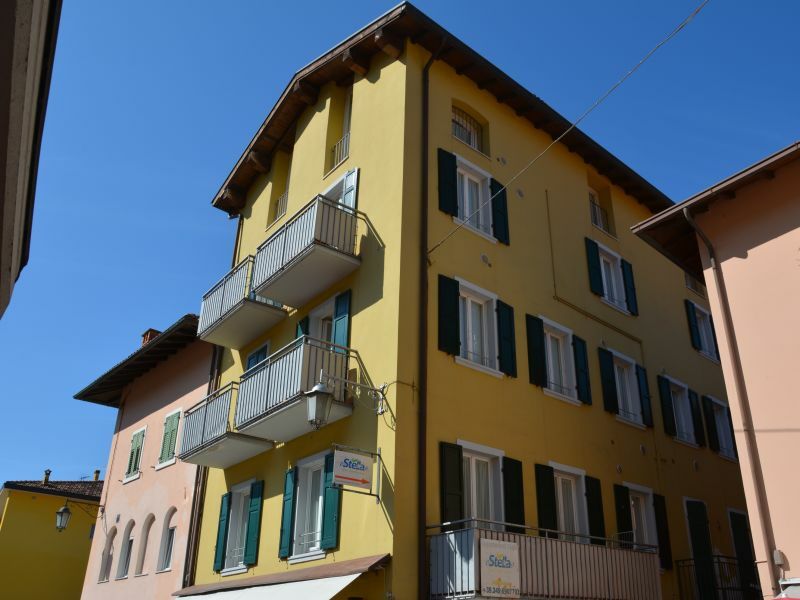 Welcome - our apartment is located on Lake Garda. 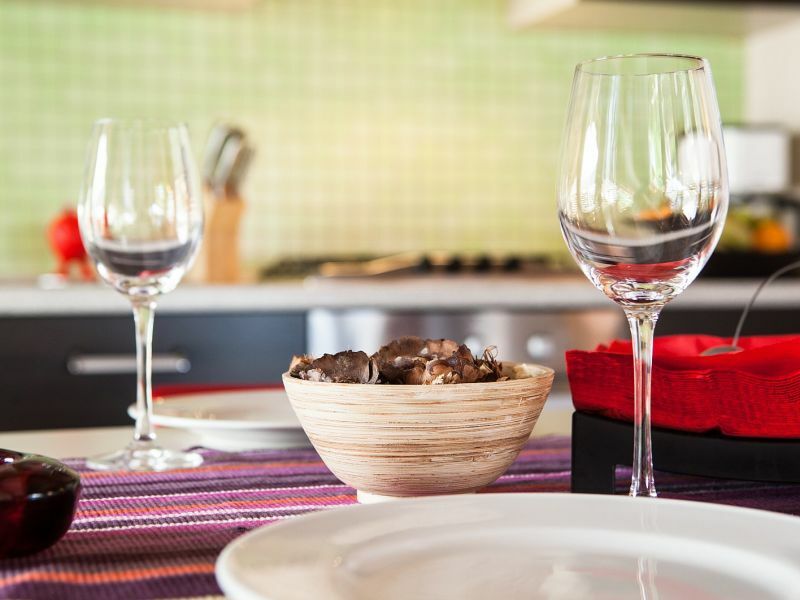 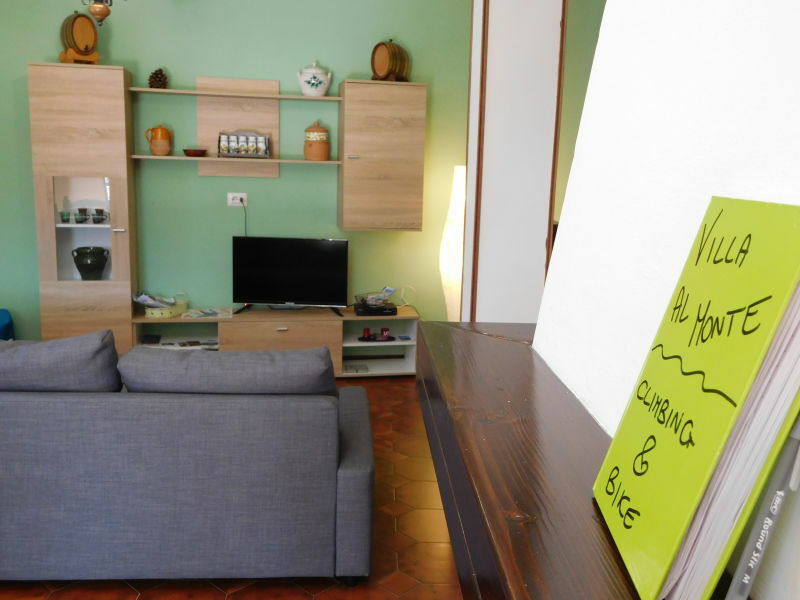 The apartment is 55-80 mq and can accommodate up to 6 guests. 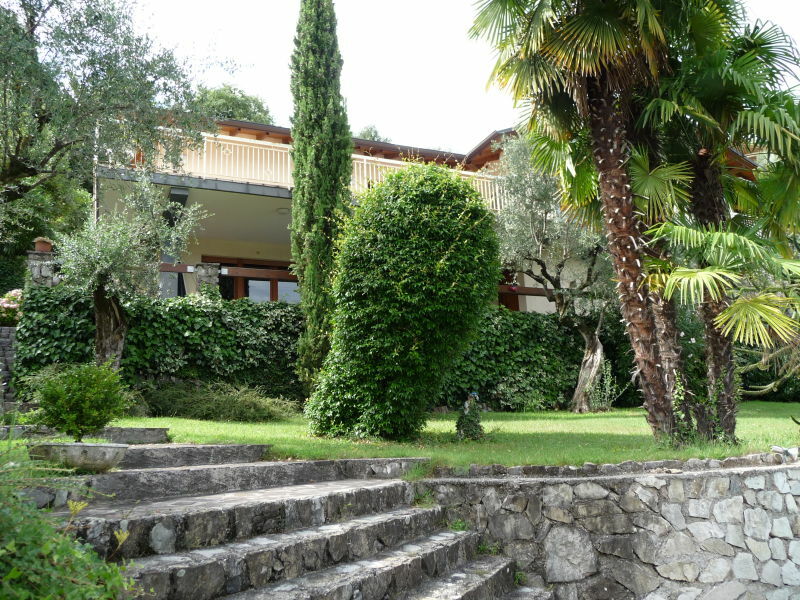 Exclusive, air-conditioned, 120 m² holiday home awaits you with an exceptional ambience. 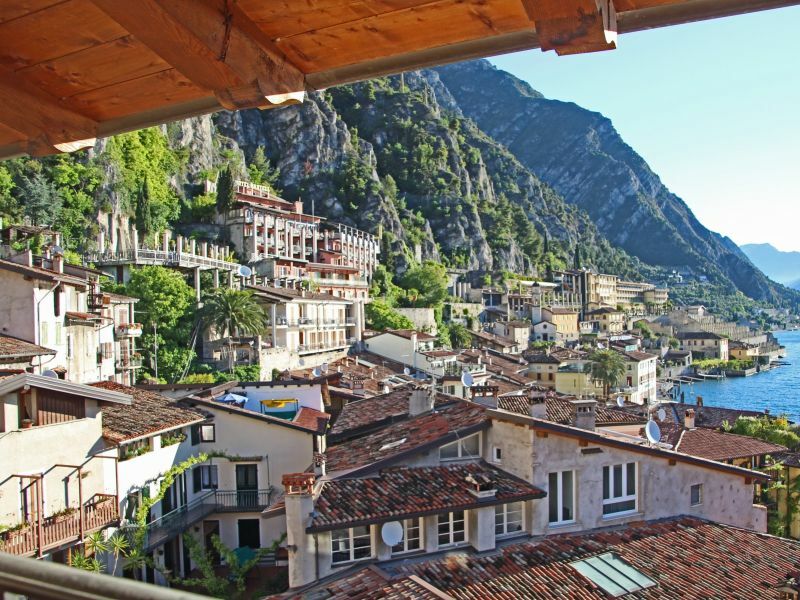 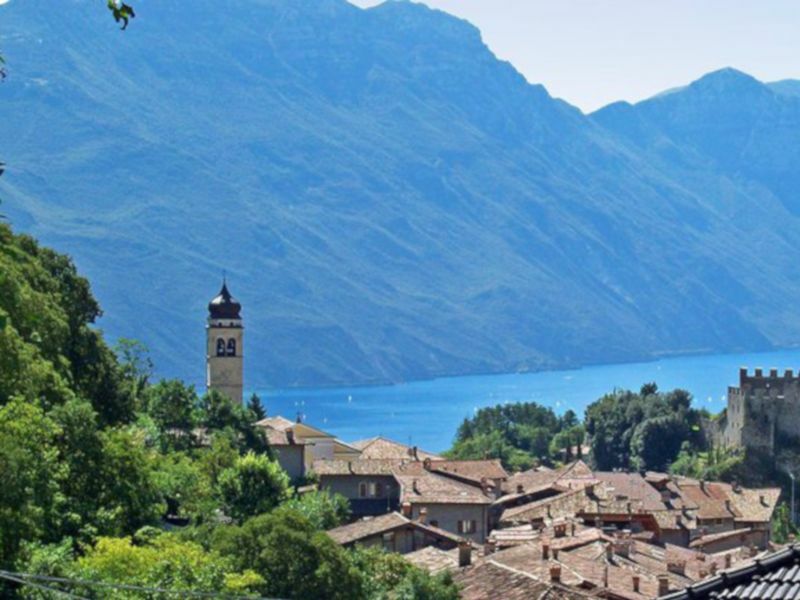 Enjoy your time in the historic town centre of Limone. The chalet consists of the apartment, alongside the owners home. 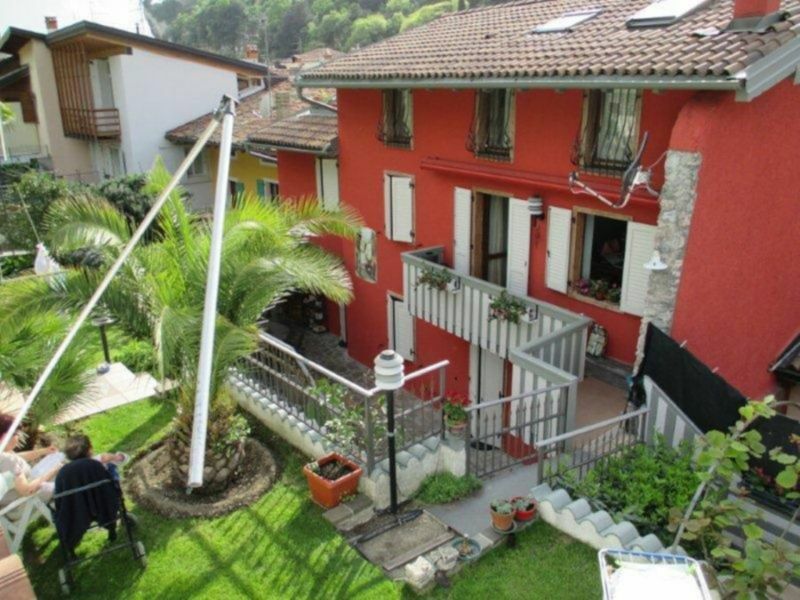 Holiday home with 3 rooms, kitchen, bathroom, large corner balcony and garage. 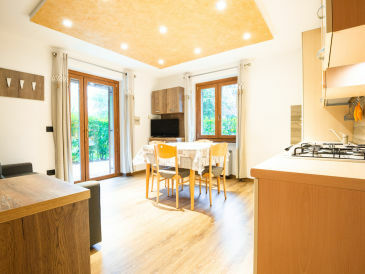 Well equipped and heated. 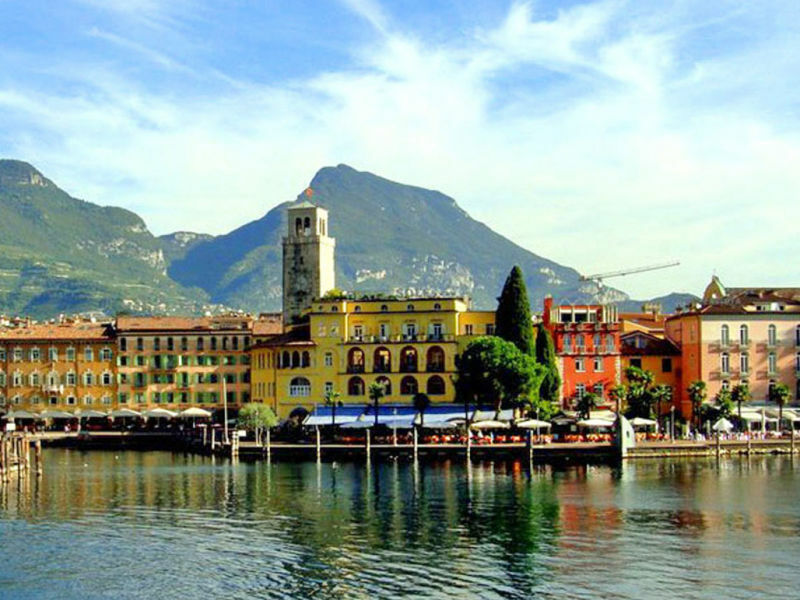 Welcome on lake Garda. 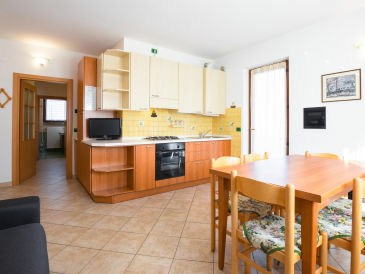 The “ Stella Sport Apartments” are situated only 20 meters from one of Lake Garda’s most beautiful beaches. 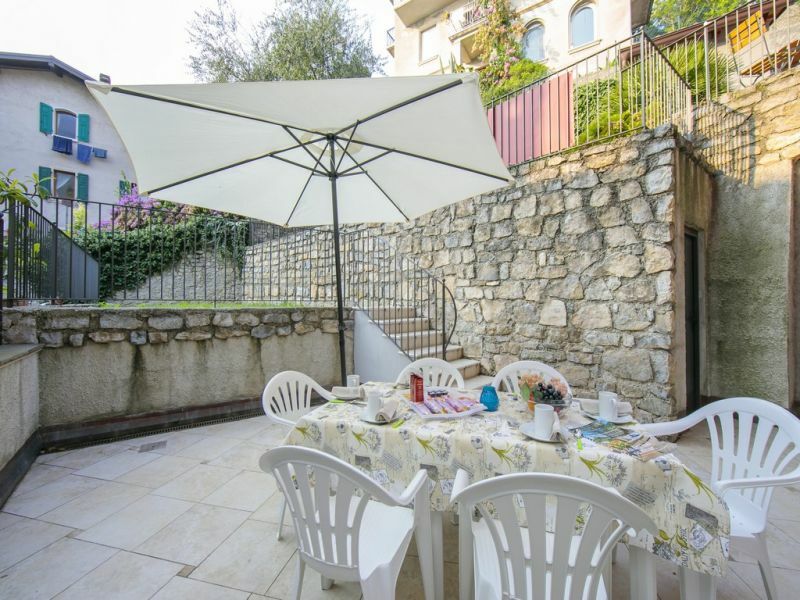 Spacious free standing holiday house with its own swimming pool and a view of Lake Garda. 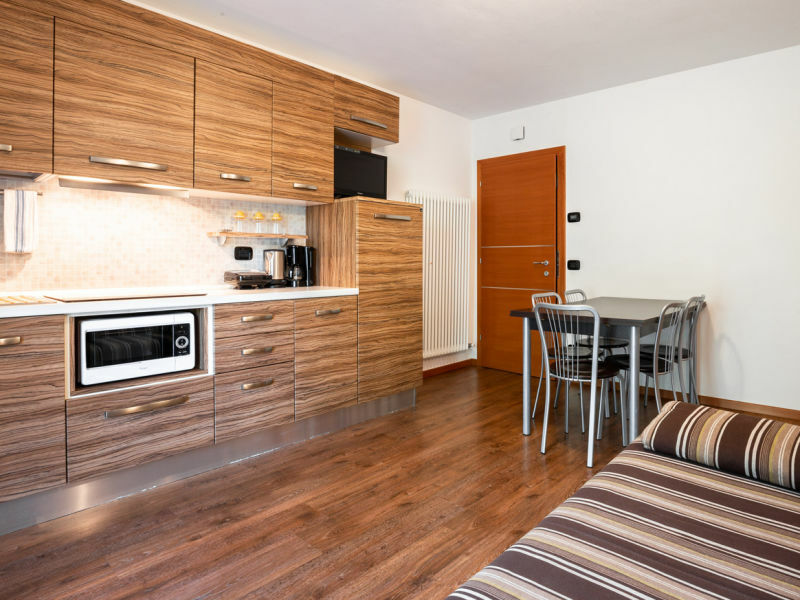 Our apartment is thought for small Families and Couples. 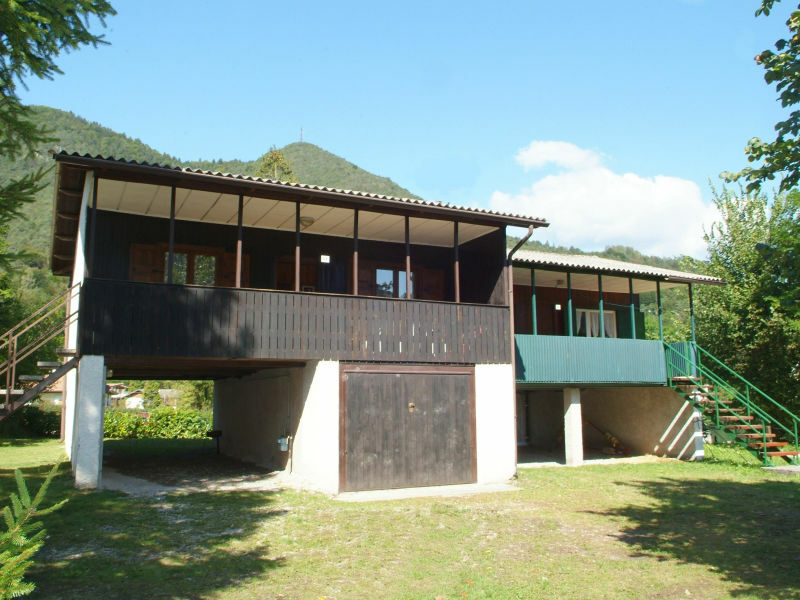 Close to Lake Ledro, Restaurants, tourist information and bus stop. 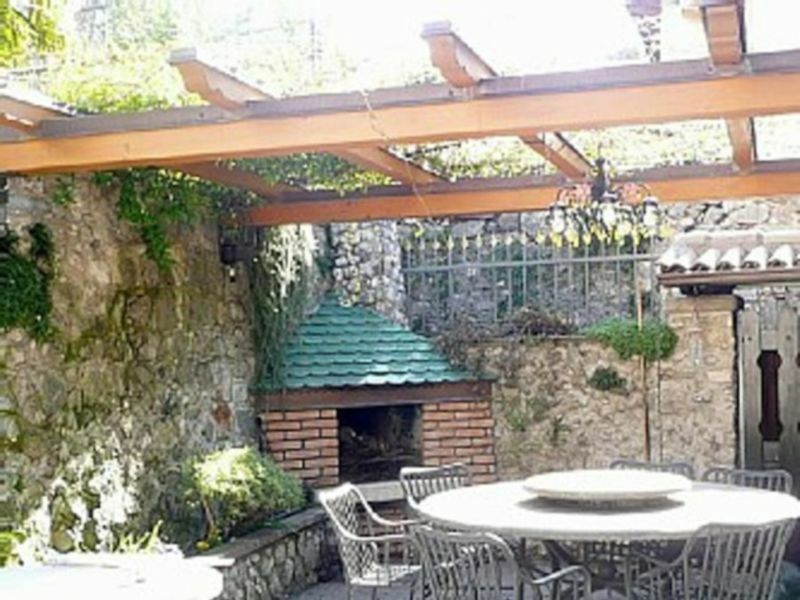 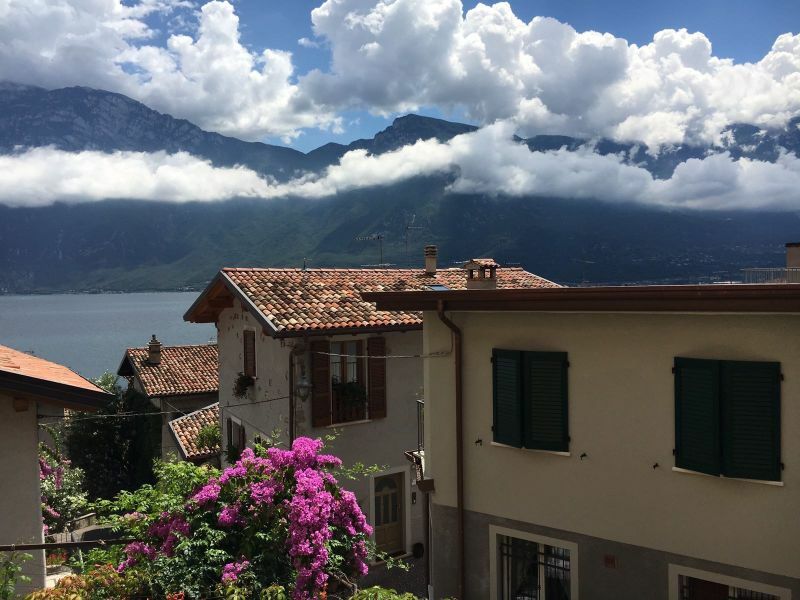 Villa al Monte is located in a paradise for climbing, with terrace and garden with a beautiful view to the mountainous landscape and to the Lake Garda. 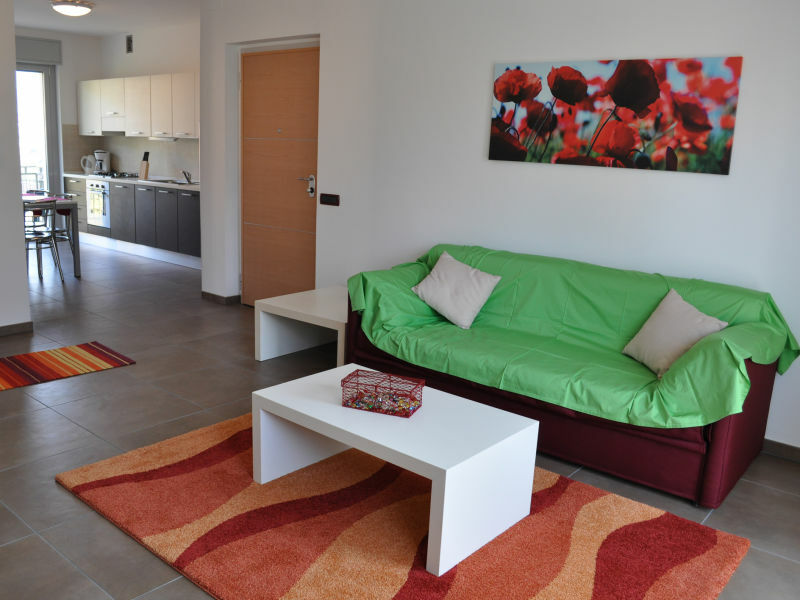 Spend your holidays in this quiet, sunny and comfortable holiday apartment close to the nature. 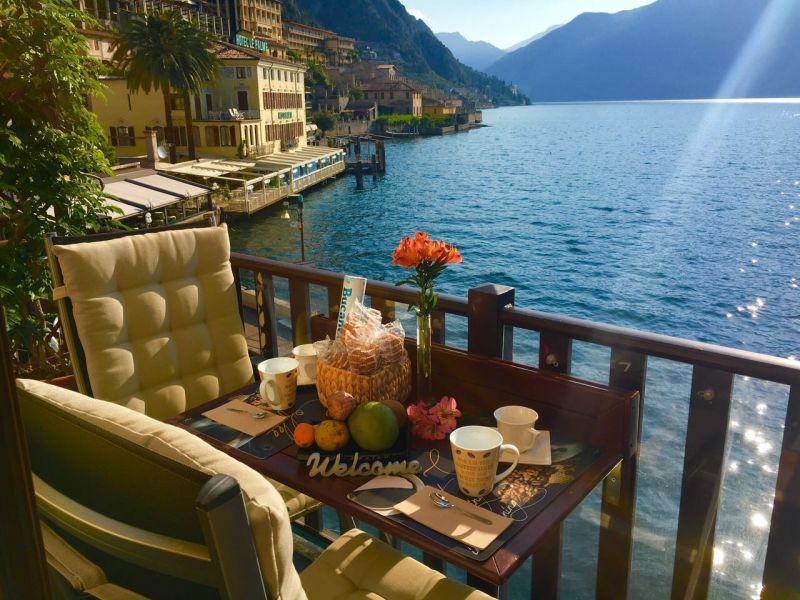 Romantic luxurious front lake Apartment in the historical centre of Limone sul Garda, with a lovely private balcony on the old marina , facing the majestic Monte Baldo. 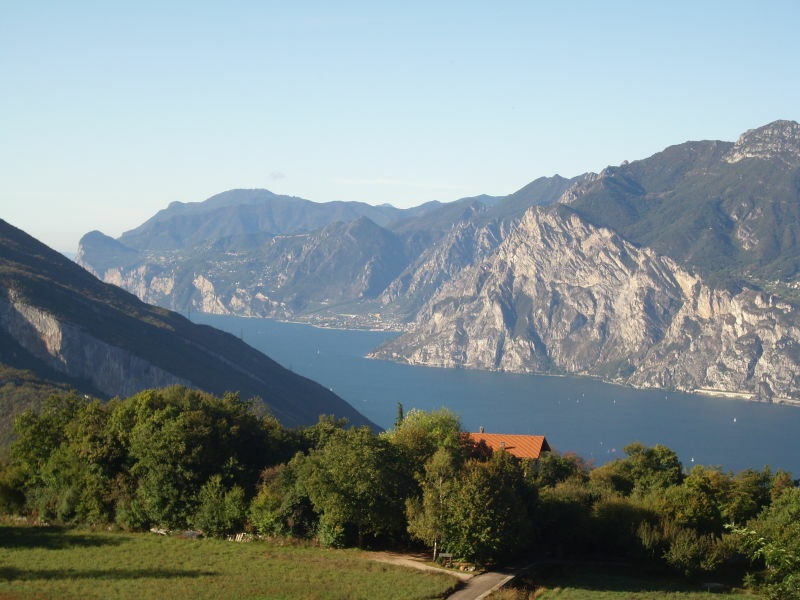 VIP shuttle-service. 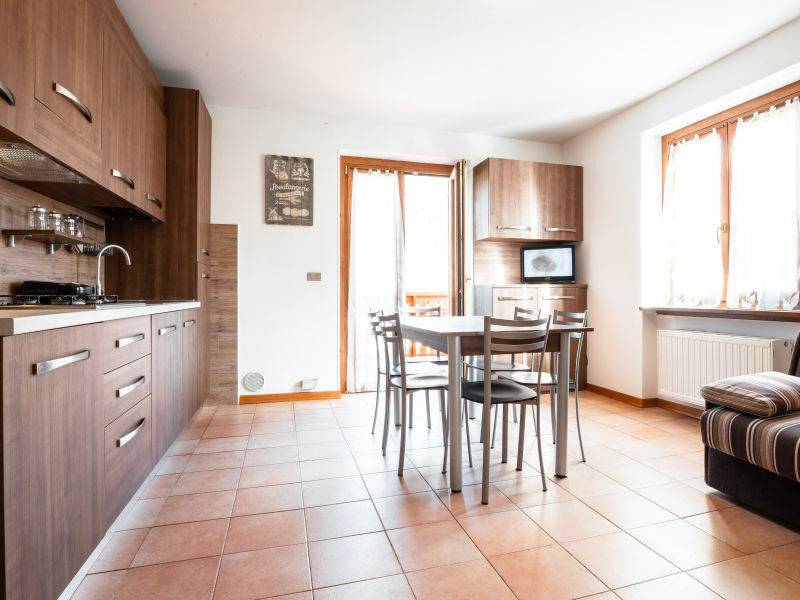 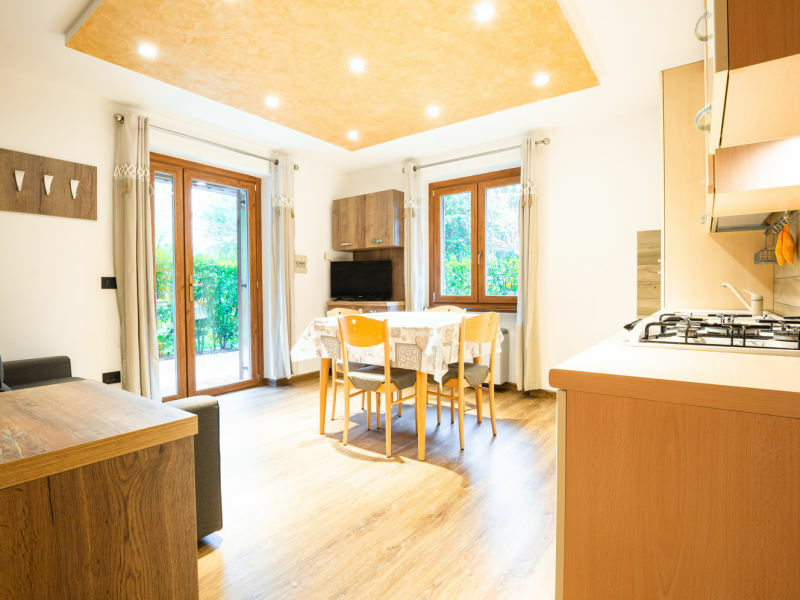 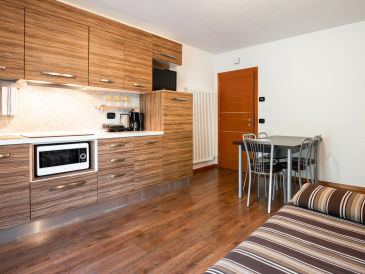 Cosy holiday apartment with TV at Lake Garda in Limone sul Garda. The "Two Towers Residence" Residenza le 2 torri is for everybody: for those seeking an active & family vacation.